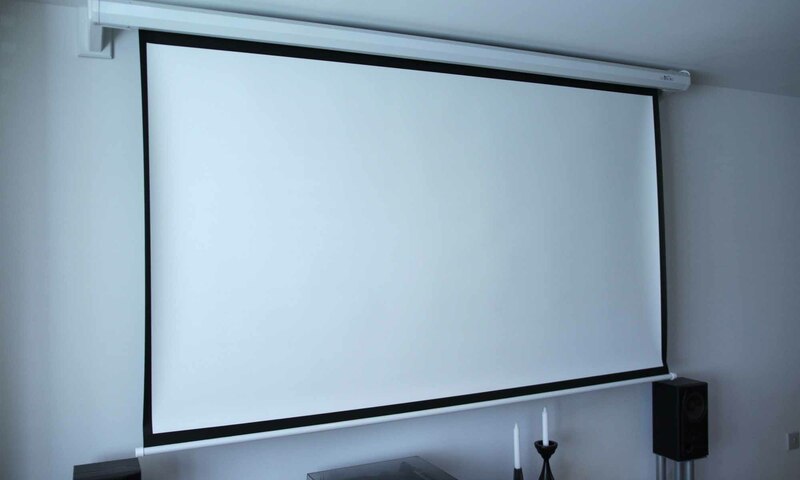 Watching your favourite movie on a projector is a completely different experience to watching a TV. 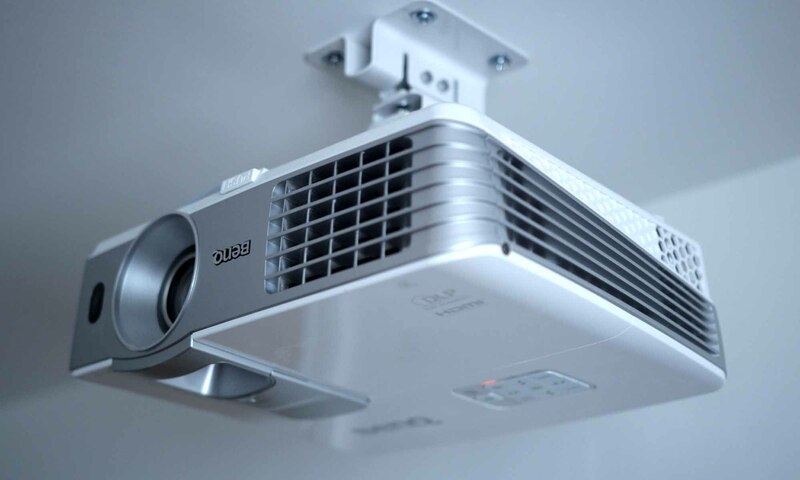 It’s not as expensive as you might think – in this job I’m installing a projector on the ceiling and I’m going to talk you through the whole job! 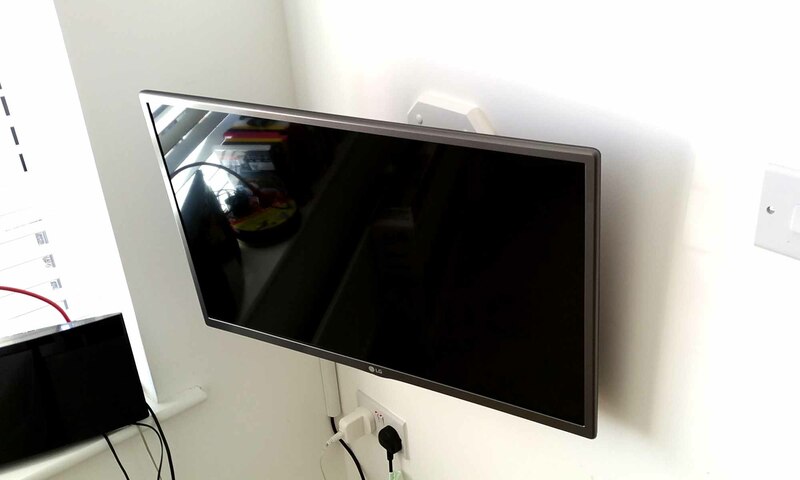 Have you ever wondered how to hang a heavy TV on dot & dab plasterboard? Today I’m showing you how I do this using heavy duty wall bolts or shield anchors. 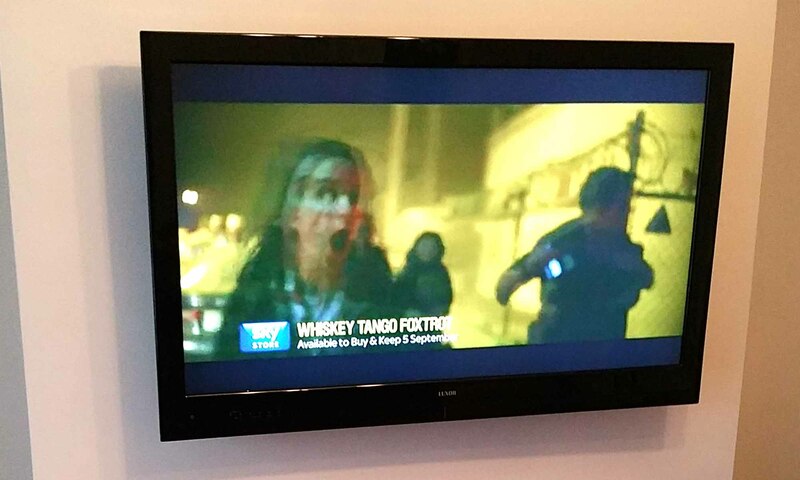 I’m installing a TV on a hollow wall. 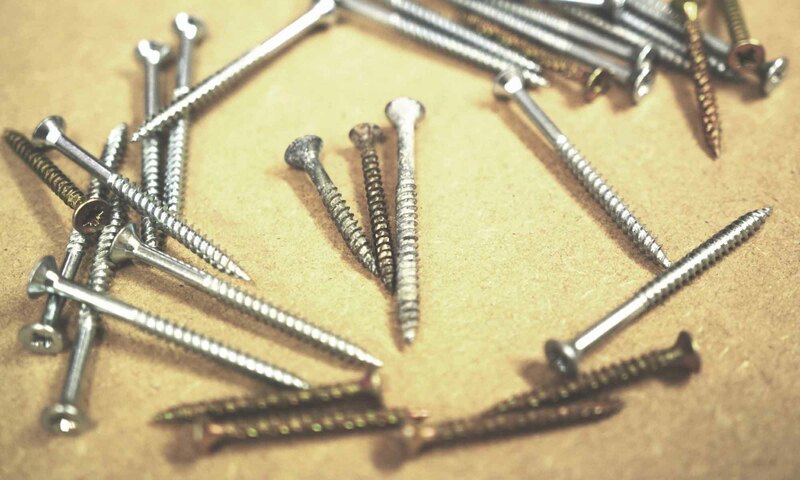 There are no studs in an appropriate location on the hollow wall. 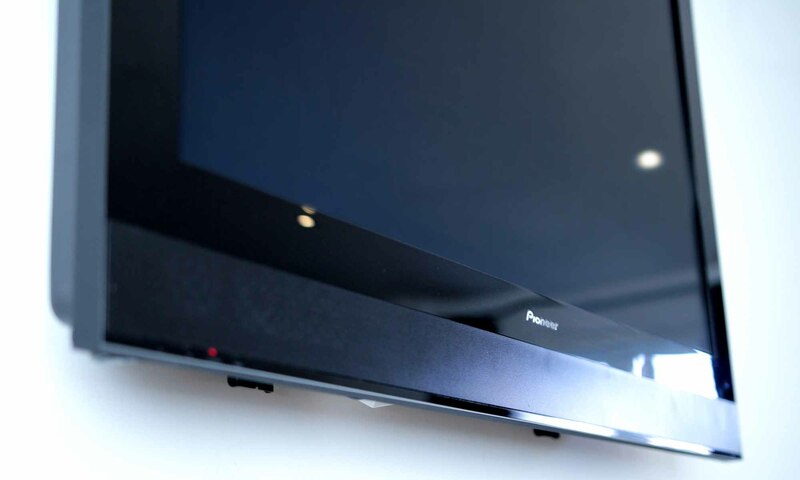 It’s a cantilever TV bracket. The wall is full of pipes and cables.